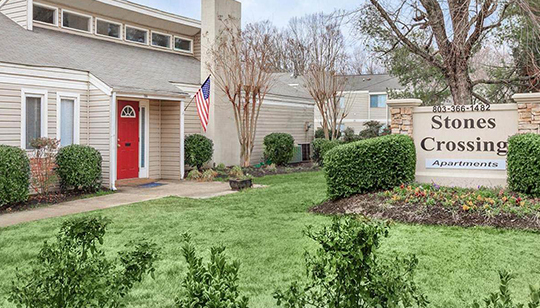 Inland Mortgage Capital closed a $6,825,000 non-recourse bridge loan on a 160 unit multifamily property located in Rock Hill, SC. The Borrower will be correcting the extensive deterred maintenance and performing interior rehab to the units in the Class-C apartment complex. The rehab work will help bring the rents to market and take advantage of the strong location in the submarket. IMC faced the challenge of closing in 19 days, but was able to expedite its processing for this repeat client. The property was 87% occupied at the time of closing.